To register for a program, download a form or stop by the Membership Representative Desk. No School Fun Days keeps kids busy! 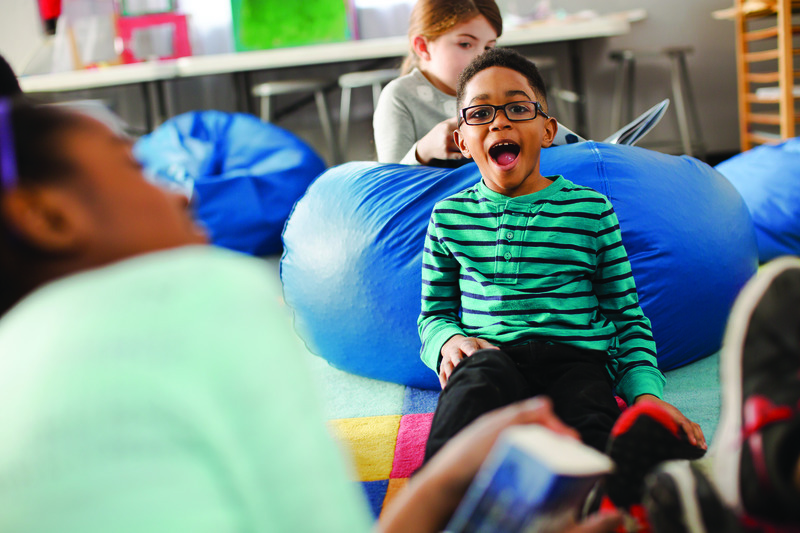 Students receive an afternoon snack and participate in a variety of activities, including arts & crafts, swimming, group games, gym and outside activities, and much more. Children must bring a healthy, non-perishable lunch, and come dressed for the weather. The YMCA bus picks up children from any Guymon Elementary School and takes them to the Y where they get assistance with homework, explore STEM activities, and learn about Healthy Eating and Physical Education (HEPA), including swimming. Our Summer Day Camp Program is here to create experiences that immerse them in an atmosphere that inspires, and guides them to live healthy lives, help others, and work together, and make strong friendships that often last a lifetime. For sign ups and forms stop by the Y or click on available links. Our YMCA Youth Super Sports Soccer & Basketball is a great way to introduce the fundamentals to our 3-5 year old friends! *Games are not played at this level. Our certified personal trainers will provide a supervised introduction to physical fitness and a healthy lifestyle. Strength training technique will be demonstrated with an emphasis on proper form and execution; not on the amount of weight lifted. Activities include flexibility training, cardiovascular training, strength and conditioning, instruction and principles of nutrition. Youth will be educated on how to increase their agility, speed, strength, and power throughout this four week session. Skills sessions will be hosted every Tuesday and Thursday. 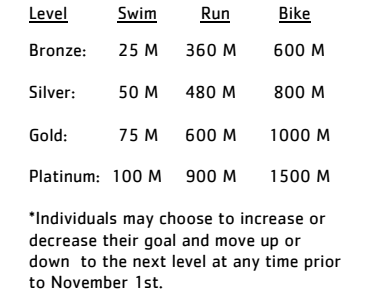 An evaluation system will be used when placing players on teams. League Games are played on Saturday mornings. They begin in February and run through mid March. Games are played in a 5 V 5 format, each child will play at least a minimum half of every game. 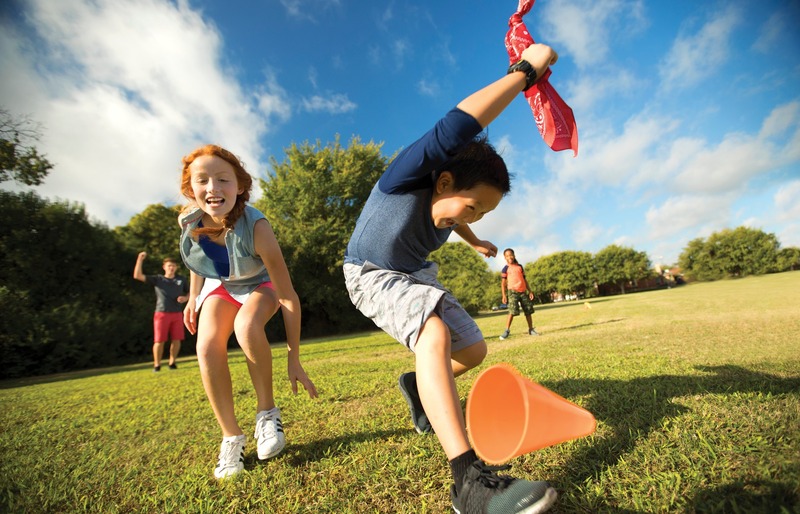 TCFY Co-ed Flag Football allows kids to be part of a team in a fun, nurturing environment. By engaging in healthy competition, they learn the fundamentals of the sport, discover what they can achieve, and gain confidence through new experiences. **This program is highly dependent on Volunteer Coaches. If you are interested please contact Audrey Marshall, Program Director at the YMCA. 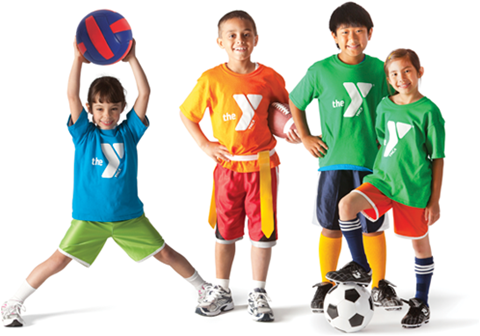 Stay in shape with a sport the Y invented! Join as a team or register individually. We offer an Adult Co-ed Volleyball League in the Fall. We will run a competitive and a non-competitive league for the 2018 season. Whether you are a seasoned athlete with the desire to get back in the game or just looking to explore a new hobby, our Adult Men&apos;s basketball league offers a fun way to stay active while staying fit. Join us in the Winter for our competitive five-on-five Basketball League for a game of pickup basketball. **We would love to offer a Women&apos;s Basketball League. If you are interested or know someone that is, please download an interest form and email it to tcfyprograms@gmail.com. It&apos;s easy to know what level is right for you. New to the sport or want to try it for exercise? Try our non-competitive league! Or if you&apos;re a team looking for a challenge and a competitive atmosphere, step into our competitive league. We offer our Adult Women&apos;s Volleyball in the Spring. 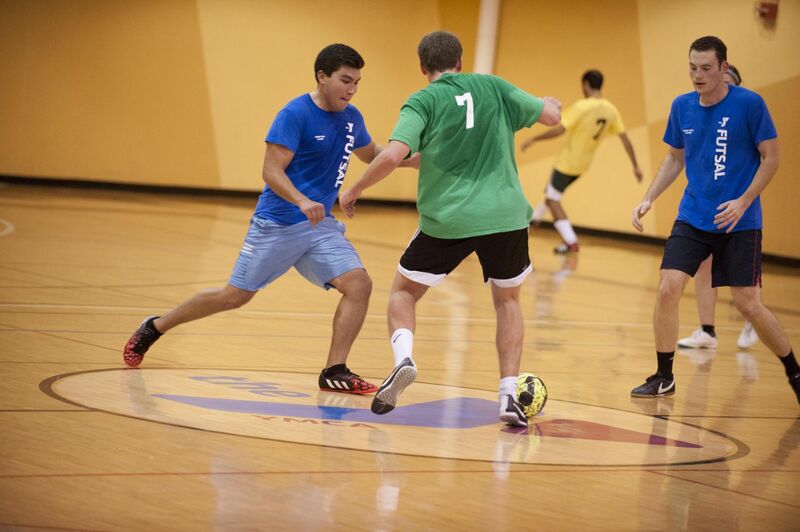 The Y is now offering an Indoor Adult Soccer League for athletes seeking a fun way to get a great workout and meet new people! This league will be played using official Futsal rules. Futsal is a sport that is a derivative of soccer and played with five-man teams on a basketball style court with no walls and a smaller, low-bouncing ball. Our personal trainers are educated professionals often with years of experience who can help any YMCA member including working professionals, new moms, seniors and triathletes. YMCA personal trainers come from as many different backgrounds and walks of life as our members do, and we take great care in matching members with the right personal trainer. 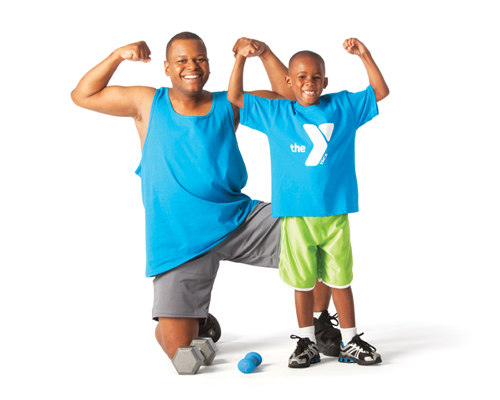 One-on-one YMCA Personal Training is a one hour session with a personal fitness trainer. 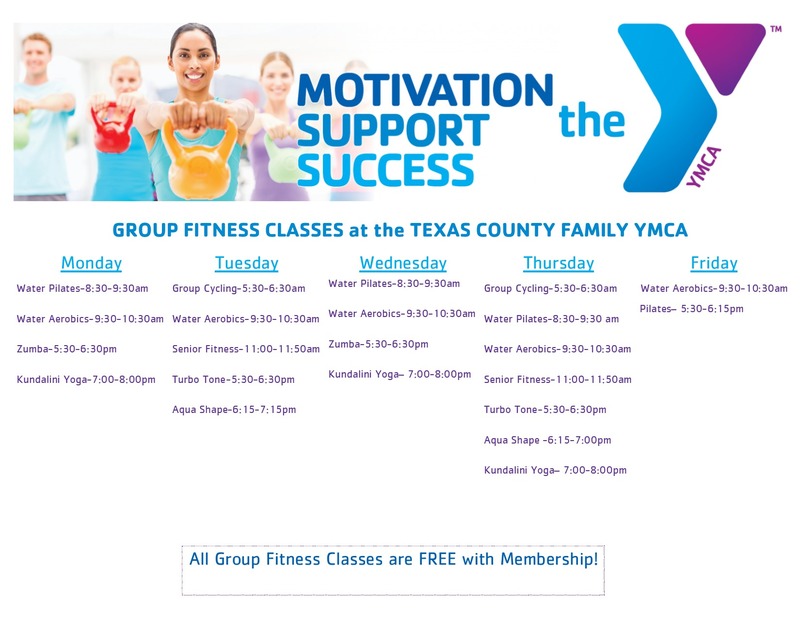 Small group YMCA Personal Training is three or more people in a semi-private setting with a personal fitness trainer for a 1-hour time slot. Private and semi-private lessons are a great option for swimmers looking to catch up or get ahead. These lessons give you individualized attention to help improve or master swimming skills. You set the agenda by working with the instructor to determine goals. Curriculum is customized to meet these goals. Private and semi-private lessons are available in 1 or 6 session packages, and can begin at any time. Be sure to let them know your current ability & your goals for the lessons, your preferred days and times, and how often you would like to do the lessons, so they can schedule an instructor who meets your needs. YMCA group swim lessons are fun and instructional lessons geared for kids of all ages and skill levels. Our lessons teach swimmers how to swim, have fun, and most importantly, water safety. 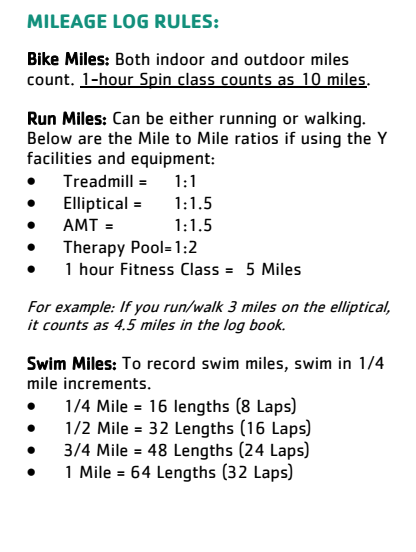 Our educated instructors work with small groups that do not exceed YMCA of the USA swim ratio&apos;s. Each session is made up of 8 lessons (6 guaranteed) that are 45 minutes in length. 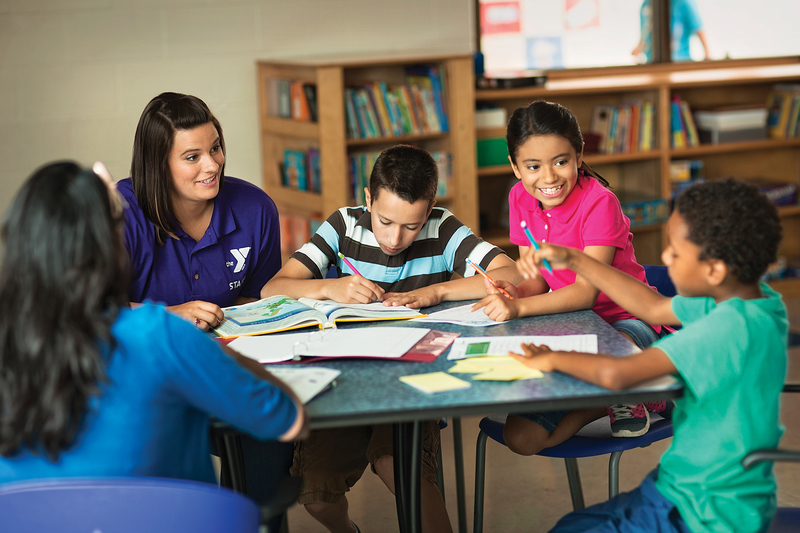 The Y will make every effort (within reason) to reschedule any lessons that are cancelled due to weather.